A number of you have been asking about the Blue & Pink Polo Thundershirts over the past few months. Thunderdogs Malaysia has decided to bring in a very LIMITED quantity in size S only. The introductory price for the Blue & Pink Polos are RM168# (normal price RM175), while the standard Gray is RM150. The prices include delivery within P. Malaysia. Please add RM10 for delivery to E. Malaysia. # The introductory price of RM168 for the Blue & Pink Polo Thundershirts are valid till 31 January 2013. The introductory price will be honoured for all orders placed and paid for by 31 January even if we do not have the size you require in stock. 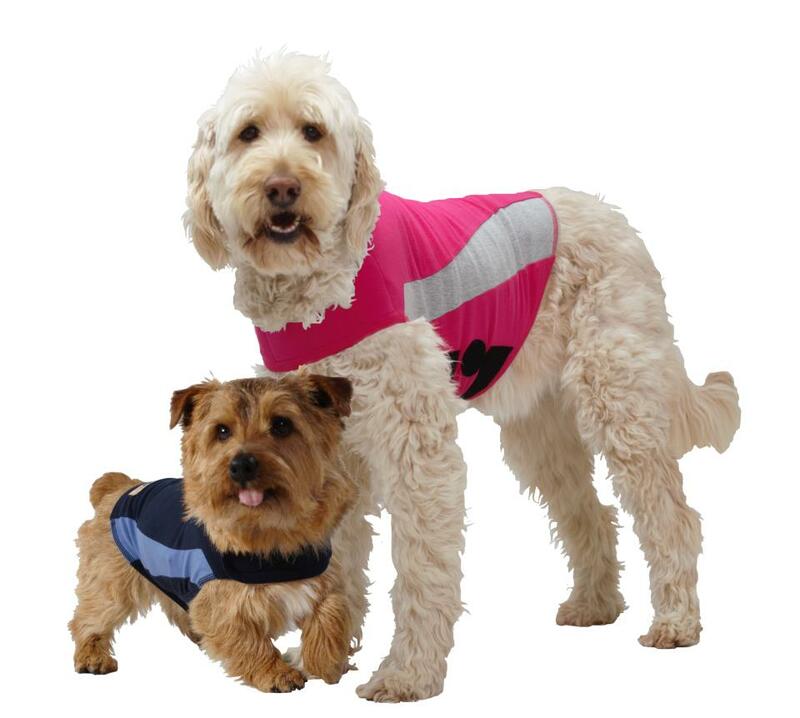 *For those of you who would like to order the Blue & Pink Polos in other sizes, please note that it will take 3-4 weeks for your Thundershirt to arrive. If there is a high demand for the Blue & Pink Polo Thundershirts, we will then consider stocking them in the future.